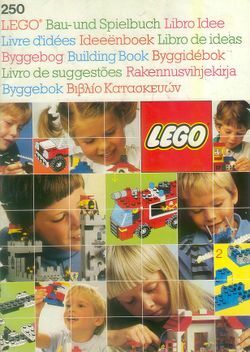 250 Idea Book is a book published in 1987. It had 53 pages and a sticker sheet was included. Facts about "250 Idea Book"
This page was last edited on 23 October 2016, at 20:35.